One may hear about something. One may read about it or watch it. But one may also experience. A meeting, listening, reading and experiencing which lead to a change, even the smallest one is what Changemaker Journey is enrooted in. A journey to meet those who make the world a better place. 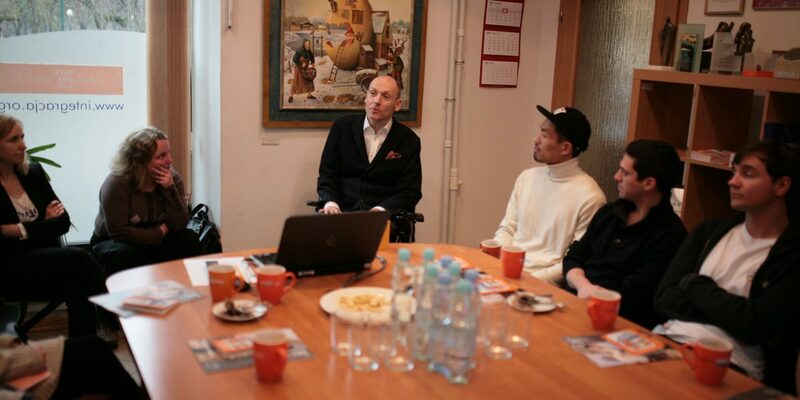 Students of the Warsaw Shool of Economics, who were innovating on methods of use of Black Diamond yacht and Capitan Jerzy Radomski’s collections from his 40 years world journey were given a chance to participate in a shortened version of Warsaw Changemaker Journey. We met in Muranow on 9 of March. The warm-up was led by Agata Stafiej-Bartosik, Ashoka Fellow and Ashoka Country Director, who mentioned Bill Drayton the Ashoka Founder words „You can’t be a changemaker by reading a book…”. Although we strongly encourage reading, it is sometimes good to think out of the box, to see what is going out around the corner – as it was told by a young changemaker from one of Changemaking Schools during The Joy of Change . 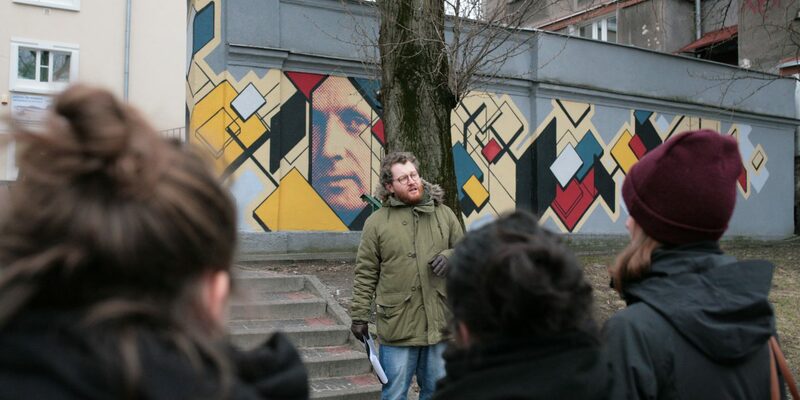 In the Slawek Foundation, established by Ashoka Fellow Marek Łagodziński, we got to know about a vicious circle the prisoners and their relatives tussle with. Krzysztof Łagodziński, Ashoka Social Start-up competition participant told us about the early and later stages of the organization development. Then he described one of the newest ideas – the GojiLand. First Polish plantation of goji berries – a social startup which gives employment to present and former prisoners. 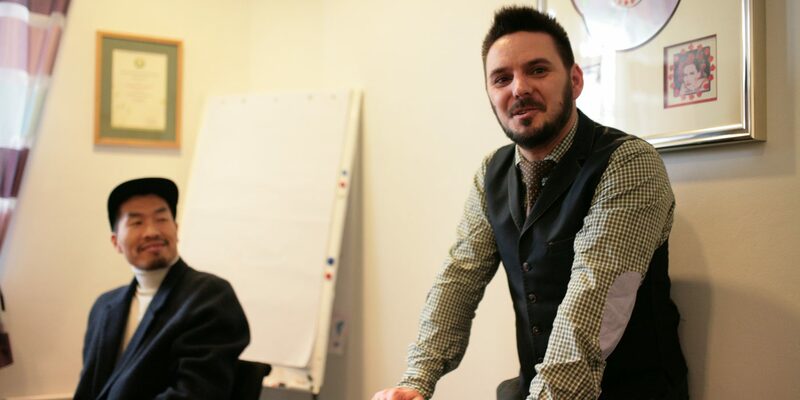 Next part of the journey was prepared by changemaker, Łukasz Prokop from Stacja Muranów. He showed us a nonexistent district, a history described in modern way, scars, captured by generations. We have seen a collection of Muranow Murals. We have heard stories about proud neighbors, who report acts of vandalism and get involved in repainting the murals on their own, but also about those who deny the history, try to contradict it and replicate the stereotypes. Meeting and a presentation in Integration Foundation headquarters was the last stage of our Changemaker Journey, and also an occasion to overcome our own prejudice. We got to know how enthusiasm and engagement can help to create a newspaper, first a several pages black and white one, which evolved into a renowned color magazine. How much was achieved and what is still to be done. 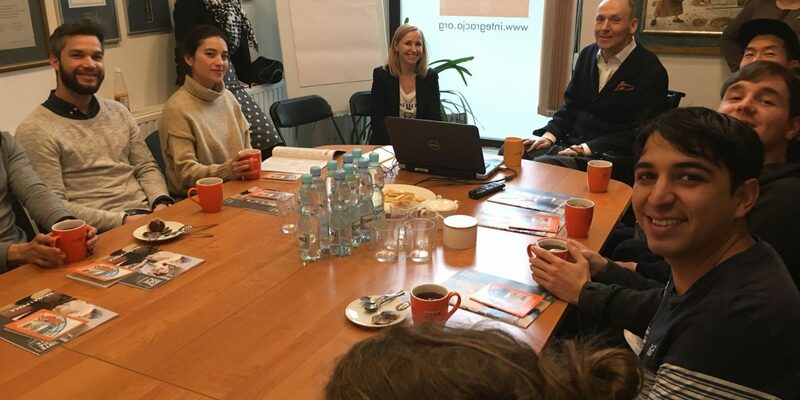 We were joined by an Ashoka Fellow, CEO of Integration Foundation Piotr Pawłowski. He answered several questions, including this one: “What could we do today in order to help people with disabilities be more equal?”, “Be mindful!” replied Piotr Pawłowski. This very important sentence finalized the Changemaker Journey. Let’s be mindful. Let’s notice the problems and let’s try to solve them, for all of us, for a common good. 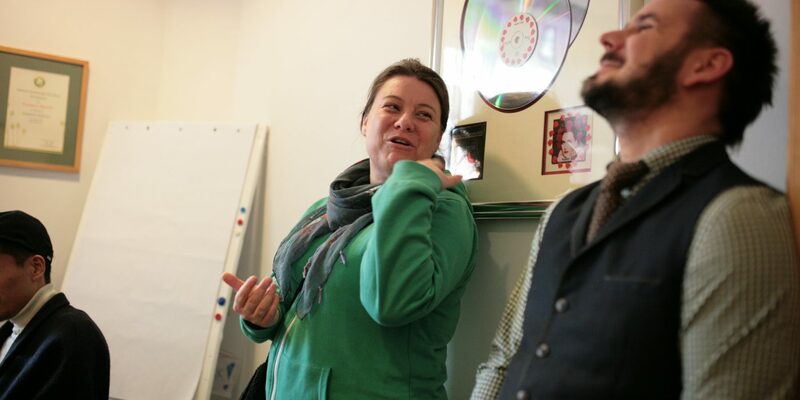 Great thanks to our volunteer Aleksandra Snarska for preparation of the Changemaker Journey.